Customer Feedback, Order Tickets (KOT), APIs and more. 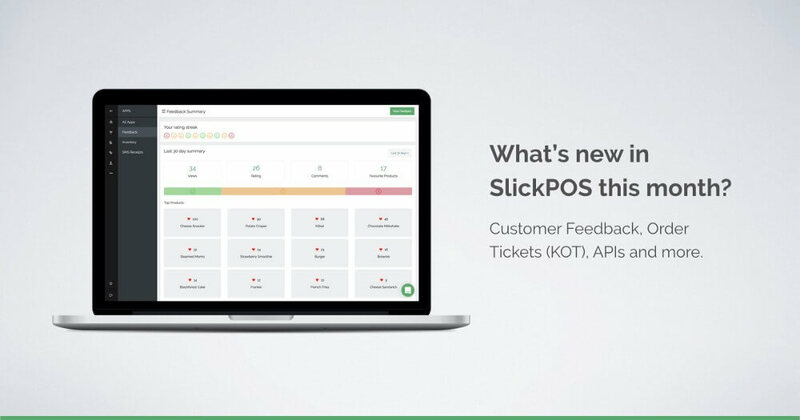 Here’s a roundup of the new features we have rolled out to SlickPOS this December. If you don’t see these features in your account, follow these instructions to get the updates. You can also send us a message on live chat and we’ll be glad to help out and demo what’s new. Last month we had released digital receipts that can be sent to your customers through SMS. Now, we have launched a Feedback app to view your customer ratings, comments and favorites. You can also act upon the feedback and record internal notes. The feedback app can be enabled from the apps section in SlickPOS web portal. We have added a new “Preferences” section under the POS setup where you can configure your selling, printing and permission preferences. We had quite a few customers who needed to add additional product details in the printed receipt (like HSN code in India), if you have such a requirement, store the details to be printed in product notes and then enable the option from Printing Preferences. Also, after this release cashiers will not have default access to offer discounts. If you want to permit your cashiers to offer discounts, please enable the option from Permission Preferences. Businesses like restaurants, quick serve restaurants and cafes usually require to print a kitchen order ticket as they take an order. You can now enable this option under Selling Preferences and start generating order tickets. 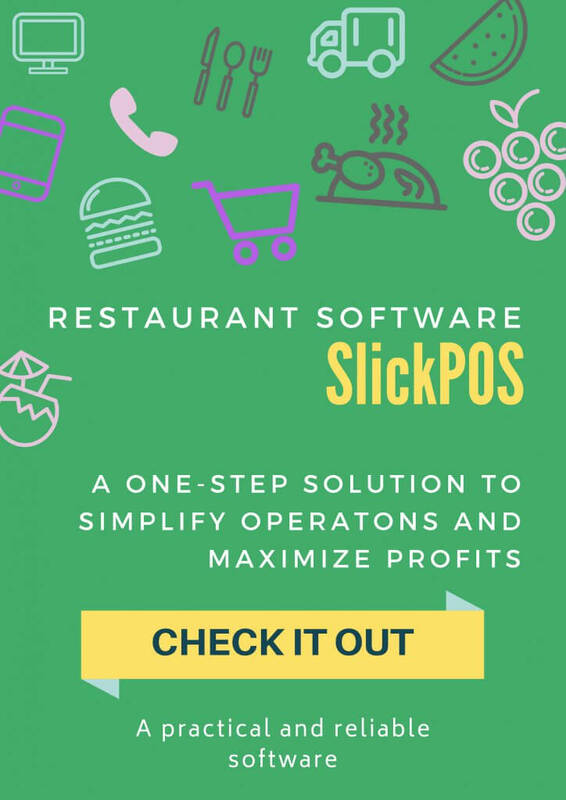 Now you can integrate SlickPOS with your other sales channels like a mobile app, online store and also connect with other applications your business might run. We have opened up our APIs to our paid customers and the documentation can be found here. Contact us if you would like to get started with POS API integration. We hope that you liked our updates, do send us a message if you have any suggestions for us. See you again on January with the next round of updates!